From Enchanted Realms of Not-So-Far, Magicians of The Enchanted Waffle we are! with Waffles, Potions, and yummy Syrup Streams. we craft a magical delight for any kind of Fairy. 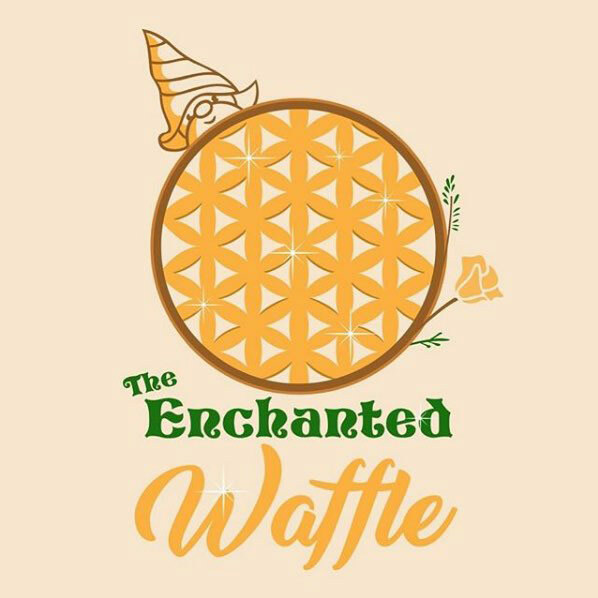 our Enchanted Waffles are a true taste of Nature’s Divine Elegance. we’re here to grant your wild food wishes!